Shivam Patel was working in China in the summer of 2016 when he traveled to Jordan, where officials there detained him. Patel was then deported to the United States and returned to Williamsburg, Virginia, where his parents lived. 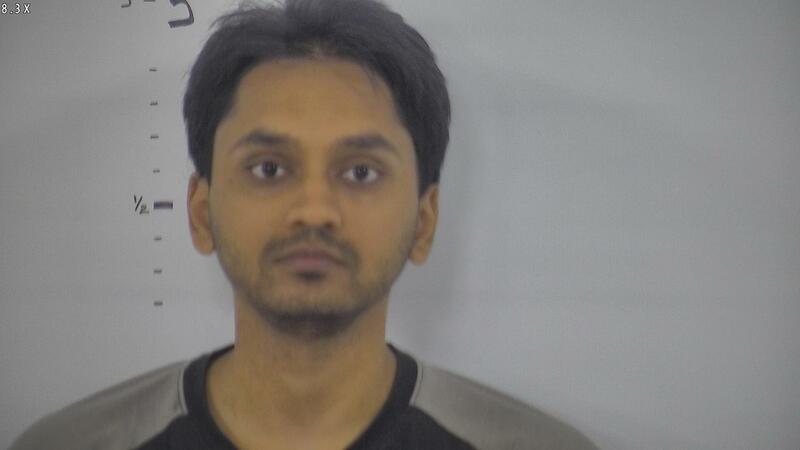 Patel’s parents told the FBI that he became “obsessed with Islam” after converting to the religion. An undercover FBI agent contacted Patel upon his return to the United States, and Patel said he wanted to commit jihad and praised the attacks in France and the nightclub shooting in Orlando, Florida. Patel made similar comments to an FBI informant. Patel then applied to join the Army and Air Force, and during the application process, Patel did not disclose that he had traveled to Jordan. When asked for his passport, Patel filed for a new passport, claiming he had lost his old one. The FBI obtained the original passport, which documented Patel’s travel to Jordan. He was arrested in July 2017.